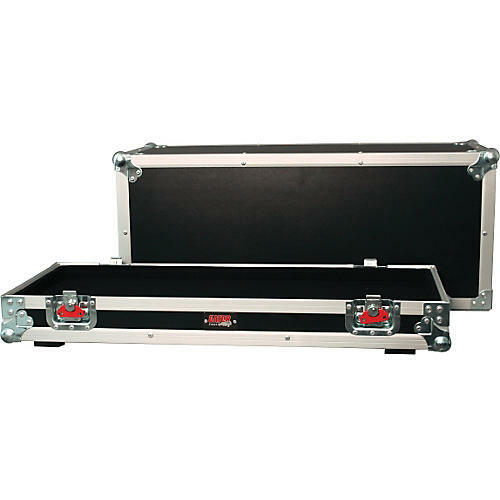 The Gator Tour Style Guitar Amp Head Case is perfect for guitarists who are constantly commuting to rehearsals, gigging locally, touring or just want to protect their investment. The Tour Style Case fits virtually every amp head out there and comes with the "lid off design," giving your head a sturdy base to sit on. The 3/8-in. plywood construction and heavy duty hardware insure no harm will come to your head.